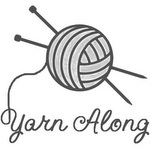 Wanted to once again join yarn along with Ginny. I am hoping to finish Katie's hat soon. I know just as spring comes and she doesn't need it. I have a very special knitting project next that I really need to get on my needles. Can't share the details of this yet but hopefully soon! 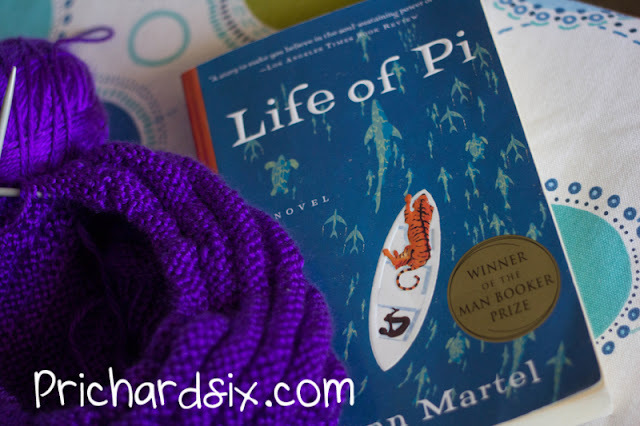 I am starting to read Life of Pi for our book club this month. Just in the very first few pages. Wish I didn't have to sleep so I could read all night! Reading all night is a fond memory.